In 1991 Julie Doucet abruptly packs her bags and moves to New York City. Trouble follows: a jealous boyfriend, insecurity about her art, worsening epilepsy, and a tendency to self-medicate with booze and drugs. 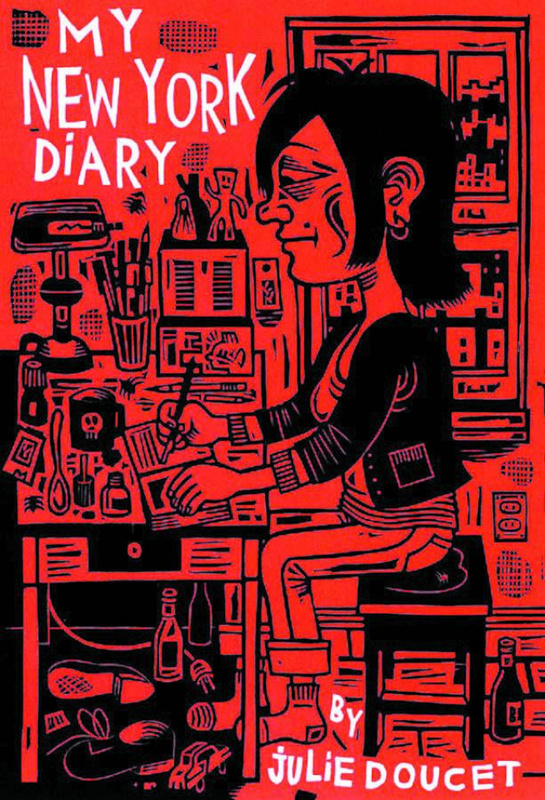 One of D+Q's backlist best-sellers comes back with a new cover design by legendary cartoonist Julie Doucet.